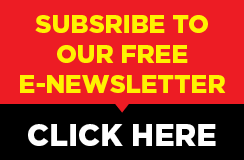 FoodWorld Media is an integrated publishing, marketing communications and consultancy company that covers the technical arena in sub-Sahara Africa, with a focus on the industry in the Continent. The company focuses on providing information on the opportunities, trends, innovations and market insights in key areas of the economy in sub-Sahara Africa. 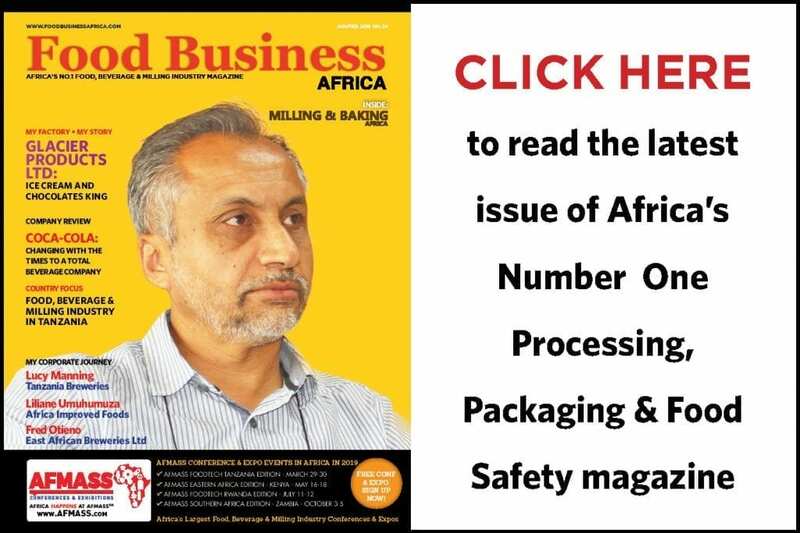 FoodWorld Media is the leader in the publication of high quality, high impact B2B magazines that target managers and opinion leaders in Africa’s industry. Our publications are distributed to several African countries and are also available online – highlighting trends, analysis and investment opportunities in the Continent to our readers across the region and the World. The company plans to introduce more magazines in future with the goal of providing a 360 degrees view of the industry in Africa. We organize and execute industry events in the region with the goal of providing business and networking platforms between the industry players, governments, suppliers and other stakeholders. We also provide support services for trade delegations and events management for other companies or organisers from within and without Africa. 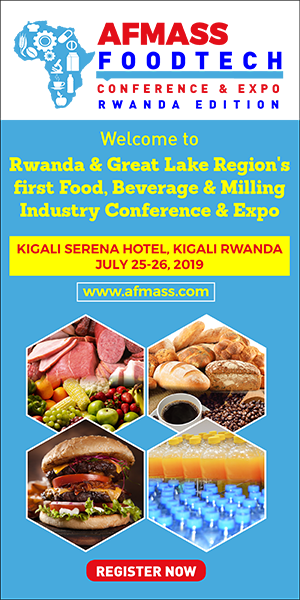 The company, alone or in partnership with various partners, plans and executes various types of seminars and trainings covering such topics as food safety, food technology, packaging, agri-business and food nutrition. The company also has a number of consultants who provide consultancy services on value addition; food quality, systems and safety; formulations development and management; food nutrition and business management. We also provide in-depth industry reports covering the industry in Africa, providing investors with local knowledge of industry trends, market potentials, competitive environment and other critical parameters.